The sentencing enhancements under 10-20-LIFE apply even if you have never been arrested before. If you are accused of committing a crime with a firearm, there is very little flexibility the court has in pronouncing your sentence, if it gets that far. The State Attorney is the only person in the courtroom that can agree to waive or modify a 10-20-LIFE enhancement, so get someone on your side who knows the problems and issues those guys look out for. Get former felony prosecutor Jack Kaleita on your team. Florida's 10-20-LIFE law, under Florida Statute 775.087, creates mandatory minimum sentencing requirements if a firearm was used during the commission of a felony. If you are charged with actually possessing a firearm during the commission of some serious felony charges, you could face a mandatory minimum prison sentence of 10 years. If you have ever been convicted of any felony and have not had your rights restored and you hold onto a gun, you could be charged with possession of a firearm by a convicted felon and could face a mandatory minimum prison sentence of 3 years. The State can charge you with possession of a firearm by a convicted felon, even if you haven't had any run-ins with the law in years! You could even face a mandatory minimum prison sentence just for holding someone else's gun. If you are charged with discharging a firearm during the commission of an offense under 10-20-LIFE, the mandatory minimum prison sentence is 20 years! If the result of the discharge of the firearm was the death or great bodily injury of any person, you will face a mandatory minimum prison sentence of 25 years. You could even receive a life sentence. 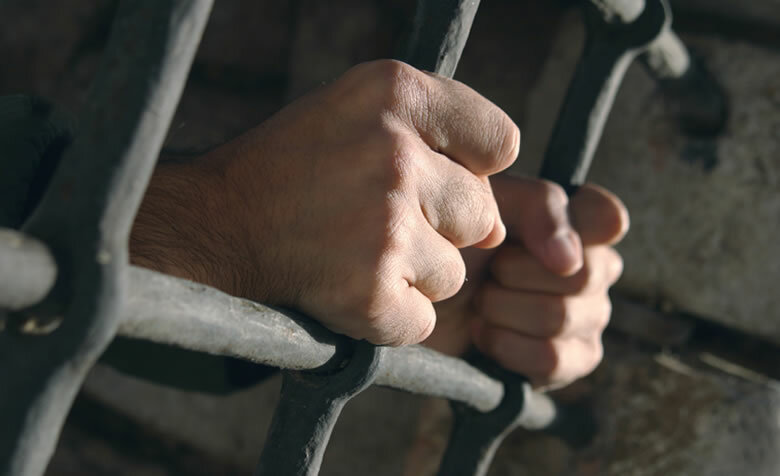 If you are charged with a 10-20-LIFE enhancement and receive a mandatory minimum prison sentence, the Court must adjudicate you guilty and you will not be eligible for any gain time whatsoever, so you would have to serve each and every day of your sentence. If you are charged in any crime involving a firearm, you need an attorney that is well-versed in every detail of the 10-20-LIFE law. You need Jack Kaleita. Call us today for your free consultation! We are available at (407) 831-7800 or (866) 422-7934. You may also send us an email at jack@jackklaw.com. Our law firm is committed to protecting your rights. We are conveniently located just off Interstate 4, in Longwood, minutes away from downtown Orlando, and easily accessible from every direction.